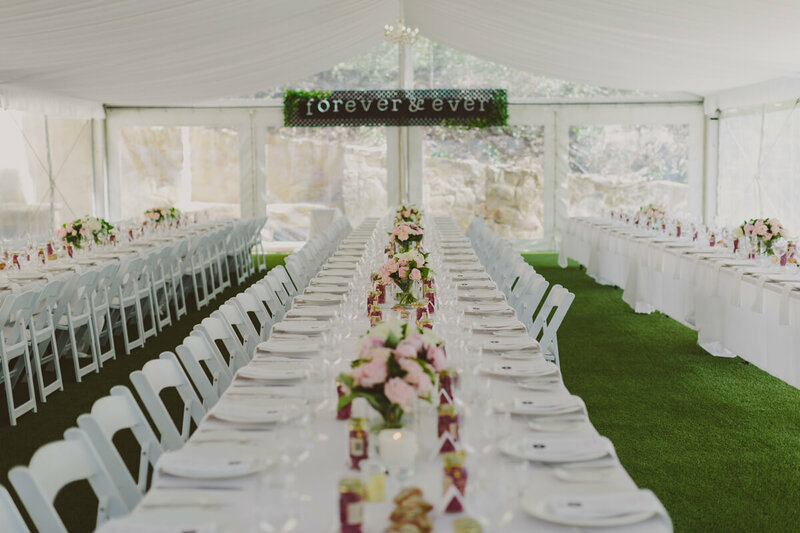 Our many years of experience gives us the ability to work with our customers on many different event types - Parties, Weddings, Functions and Festivals just to name a few. 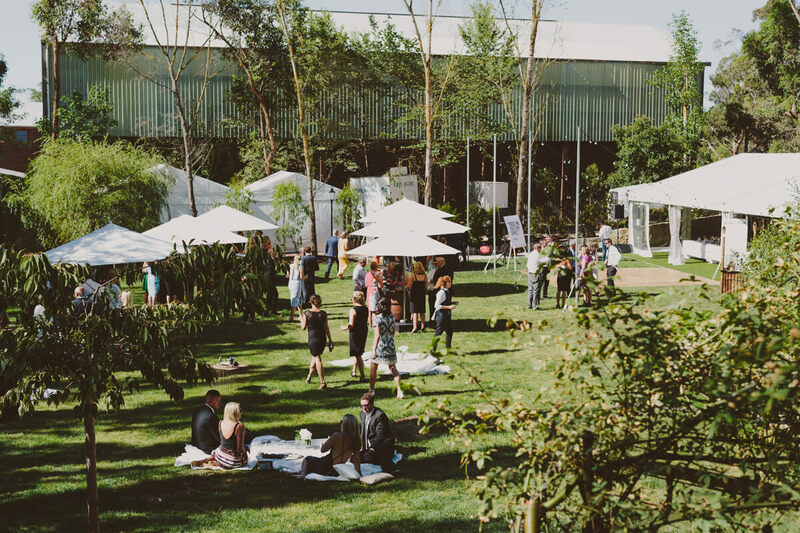 Our objective is to make your event great! 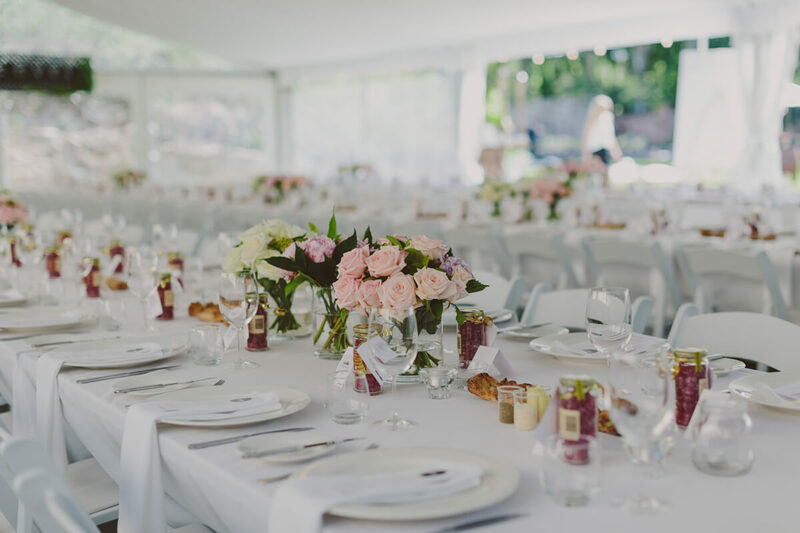 With decades of combined experience and a long list of satisfied customers, Ballarat Party Hire's team is widely known as being the best in the Event Rental Industry! Join These Happy Customers — Contact us now!